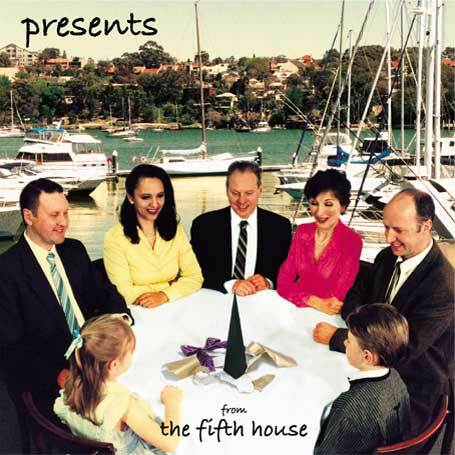 The Fifth House is a five-piece group from Sydney, Australia. Their unique style is a blend of world acappella music with a jazz texture. They create a truly distinctive sound that's immediately engaging and makes you FEEL GOOD just to hear. The group's first album, Presents From The Fifth House, was released in 2004. The album showcases lush vocal arrangements in the acappellismo style. Influences range from pop, rock and jazz to gospel and world music. All arrangements on the album are original and there are four original compositions.